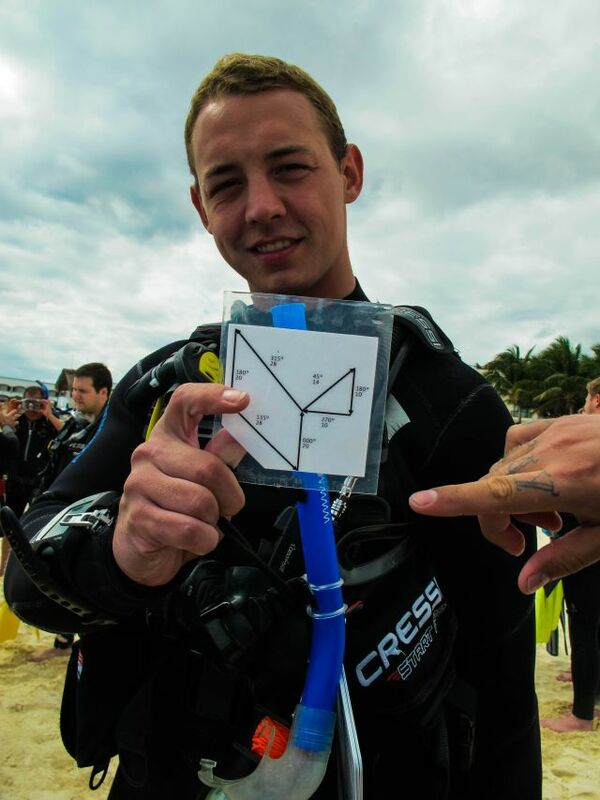 The Master Scuba Diver Trainer rating sets you apart from other dive instructors by showing your commitment to continuing your dive training and being prepared to help others continue their training as well. 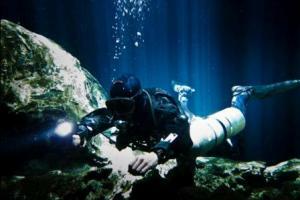 You also get to teach specialty diver courses which opens the door to lots of fun while working. MDST Preparation is a program you can sign up for before or after the completion of the IDC and your PADI Instructor Examination. 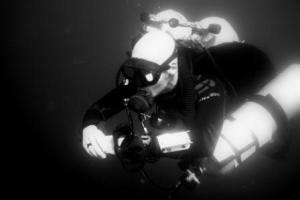 This gives you a big head start in your career in the Dive Industry. Enhance your career opportunities with MSDT and show potential employers that you have good experience in teaching diving and can teach a range of specialty diver courses. Help train the next generation! What are the benefits of doing the MSDT straight after my Instructor Course? A Specialty Instructor and Master Scuba Diver Trainer is someone with knowledge beyond the Instructor Course. As you are a new Instructor the knowledge you require to be able to successfully teach these courses will need to be passed on to you by someone with a lot of experience in the field. What better person to do that then your Course Director? Someone you know and trust and who knows you. Your Course Director will prepare you and guide you into preparing to teach a specialty courses which will give you head start in your dive career and the dive industry. 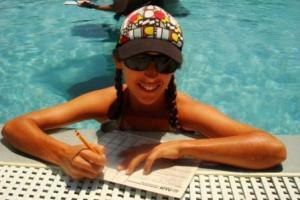 Can I sign up for the Master Scuba Diver Prep if I am already an Instructor and did my course somewhere else? Of course! 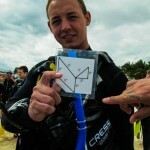 All PADI Instructors from any background are welcome to join the course. Whether you´re a brand new Instructor or an experienced Instructor looking to move up in your career or gain more experience, our Course Directors Anders and Nat are available and would love to meet you!